Yes, I swear, it’s the truth. 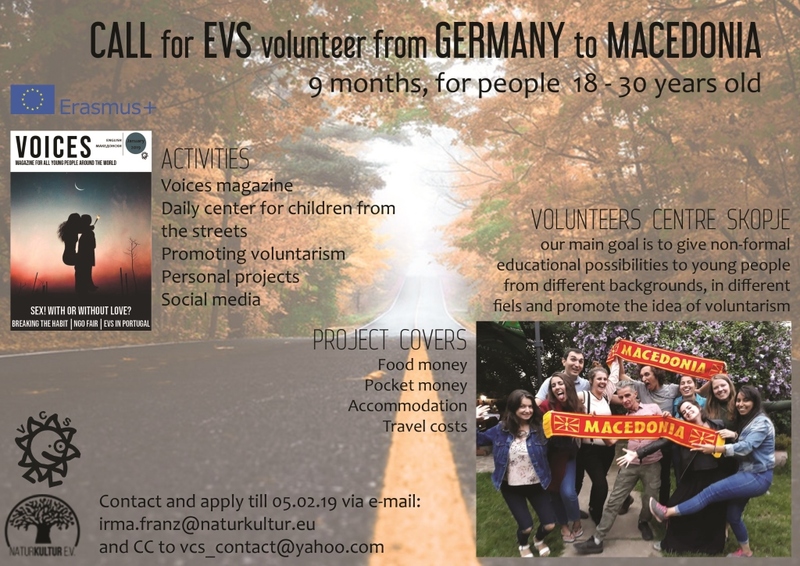 European Voluntary Service (EVS) is a lifetime opportunity! You put yourself out of the comfort zone, go to live in another country with a new culture to you. You also go to contribute to a community and meet new friends, change your life! In Volunteers Centre Skopje you will get the chance to improve your writing and digital skills working on youth magazine VOICES. Improve your communication and leadership skills while on the workshops in high schools and spending time with Roma kinds in the daily care center. With other VCS volunteers, you will be promoting volunteerism, developing your personal and professional competencies in various areas, you will get the opportunity to implement your personal projects. What there is not to like? The project is supported by the Erasmus+ program, so your accommodation will be covered and you will get a food allowance and pocket money. 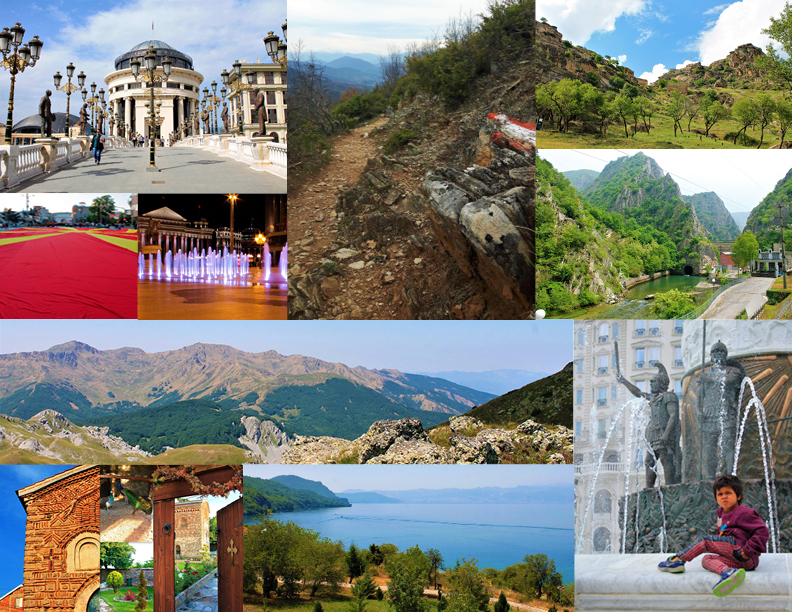 You will be a full-time volunteer and you will spend at least 30 hours/week working on the activities mentioned above. Afterhours you will get the opportunity to explore a brand new world that had just opened the doors for you and it will be our pleasure to help you with that.